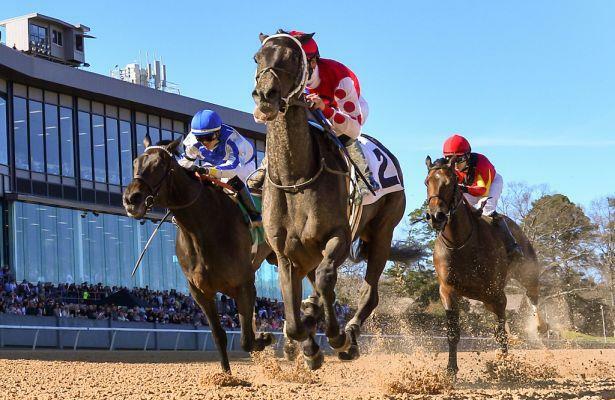 Opened in 1904, Oaklawn Park's meet is highlighted each year by the "Racing Festival of the South." 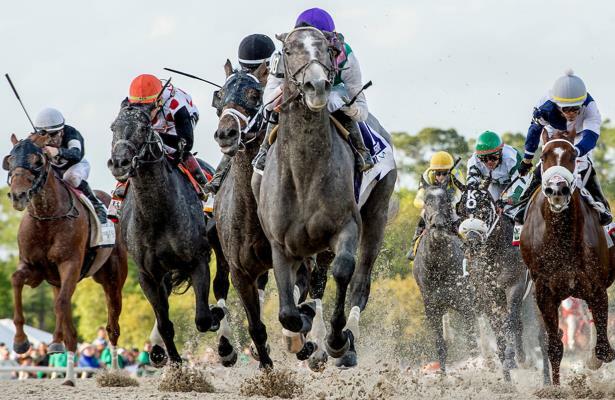 Racing: Jan 25 to May 4, 2019. 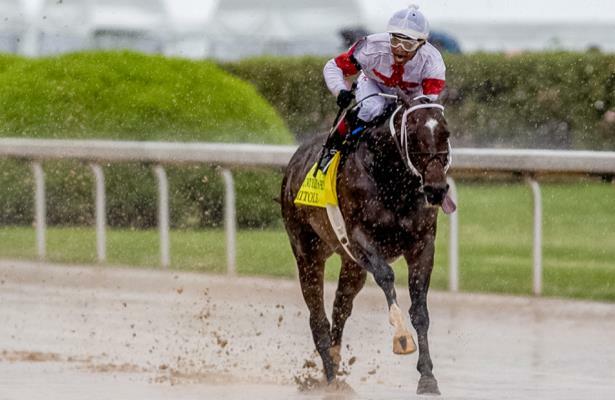 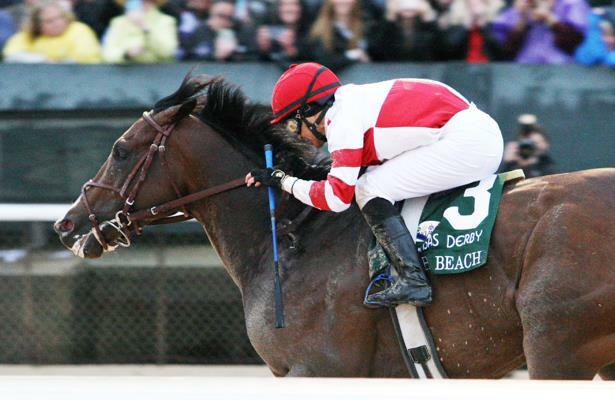 Oaklawn's biggest stakes: Derby preps - Arkansas Derby, Rebel Stakes, Southwest Stakes plus the Apple Blossom. 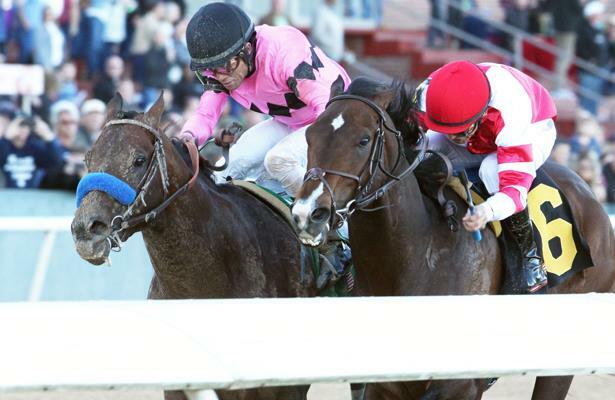 Get Equibase PPs for Oaklawn Park here! 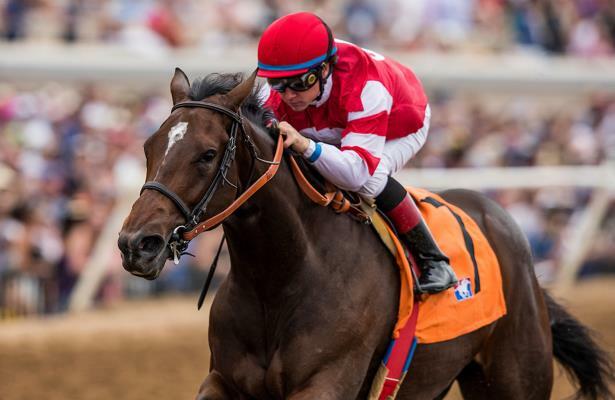 Is Omaha Beach not just the best of his generation, but best in training? 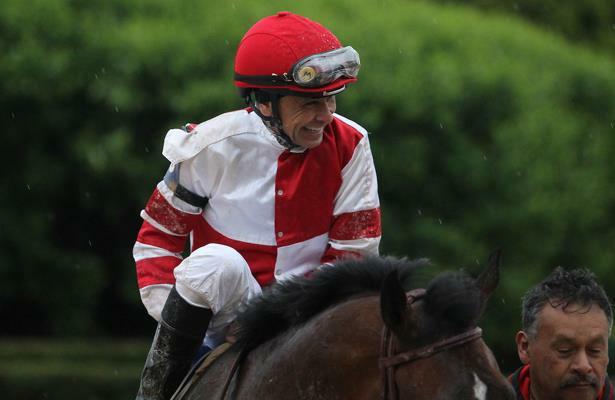 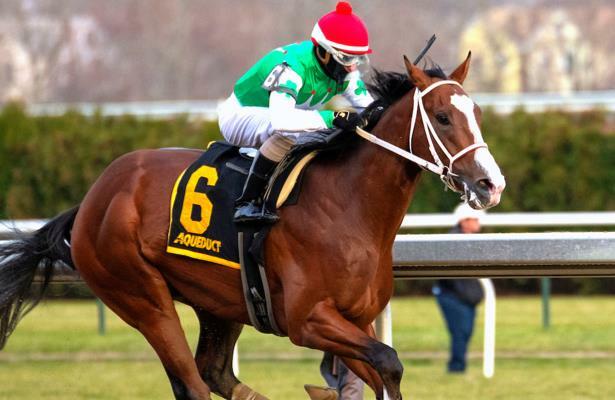 Winning Owner: Glynn A. Puryear, Jr.
Handicapper Jarrod Horak's best bet for Sunday is the Fifth Season Stakes from Oaklawn Park. 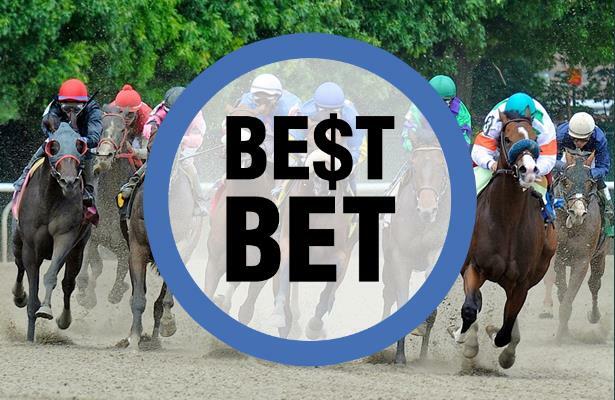 1 1/16M, Dirt, Fantasy S.
Handicapper Jarrod Horak provides picks and plays for Friday's Fantasy Stakes.